Hong Kong became a British concession in the middle of the 19th century and then quickly developed as a free port. It was handed over to China in 1997 when Britain’s 99 year lease on the New Territories ran out. Under the terms of the handover, it was agreed that the capitalist system and way of life of Hong Kong would remain unchanged for 50 years. 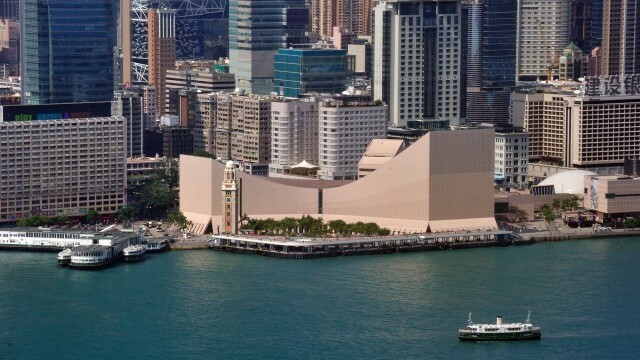 Hong Kong retains the rights enshrined in its Basic Law, including freedom of speech and of the press, as well as the right to private ownership of property. Today Hong Kong has a population of over seven million, over 90% of whom are of Chinese descent. Despite a low birth rate, its population is growing, primarily due to immigration from mainland China: around 12% of Hong Kong residents are mainland immigrants. There are also significant communities of Indonesian and Filipino migrant workers. 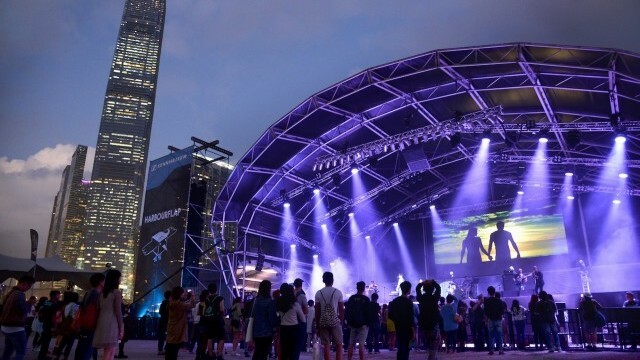 Based upon business, trade and finance, Hong Kong’s economy has benefitted from its status as a ‘super connector’ between the East and West, supported by its lack of corruption, low taxation and rule of law. However, the economy has faced challenges in recent years: including the global financial crisis in 2008, rising property prices and competition from Chinese cities. Due to its history, Hong Kong is considered one of the most cosmopolitan and outward-looking cities in China, with a distinct identity grounded in Chinese tradition but enriched by western cultural influences. 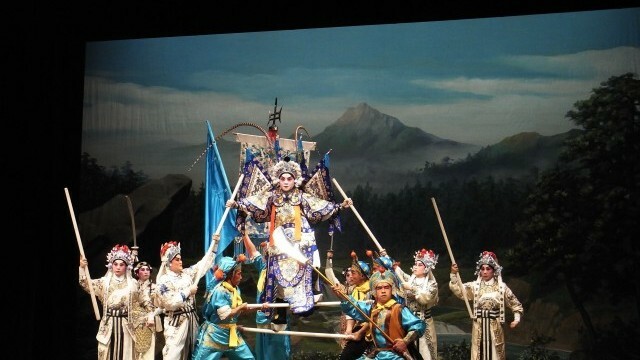 With a vibrant culture sector, it helps preserve the history of Chinese art forms – for example, Chinese opera (Xiqu). Traditionally most of the city’s investment has been in finance and property, but there is a growing recognition of the importance of creativity and the creative industries. 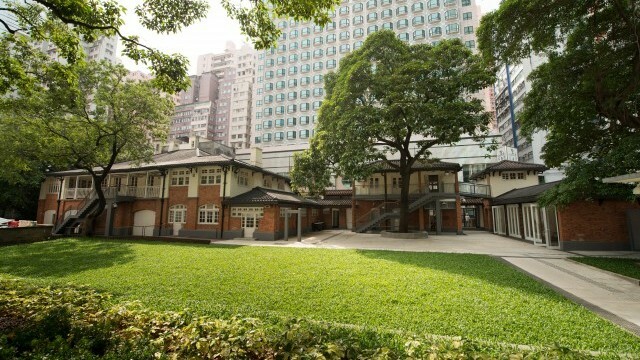 Cultural policy in Hong Kong is the responsibility of the Home Affairs Bureau, with the Leisure and Cultural Services Department acting as its executive arm for the delivery of programmes. 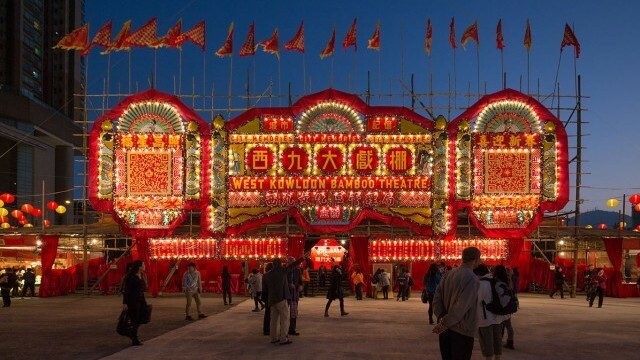 The West Kowloon Cultural District (WKCD) is the city’s developing flagship cultural quarter with a series of worldclass performing arts venues and museums. There is a blending of environmental and cultural concerns in parts of the city, including the XCHANGE: Social Gastronomy project which uses the arts to reduce the city’s enormous volume of food waste. A 2008 scheme to repurpose government-owned buildings through public-private partnerships is continuing. 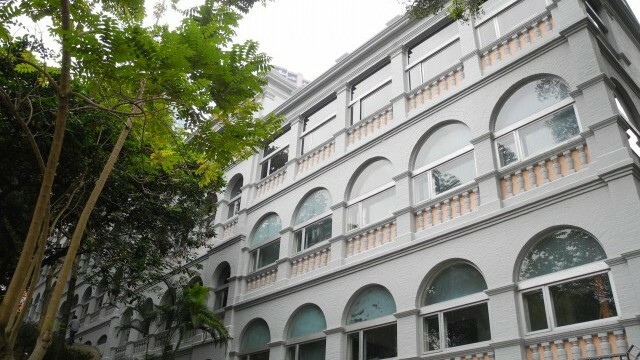 In 2018, the Tai Kwun Centre for Heritage and the Arts reopened in the restored former Central Police Station compound, with more than 16 individual heritage buildings being re-used for a variety of arts and museum purposes. 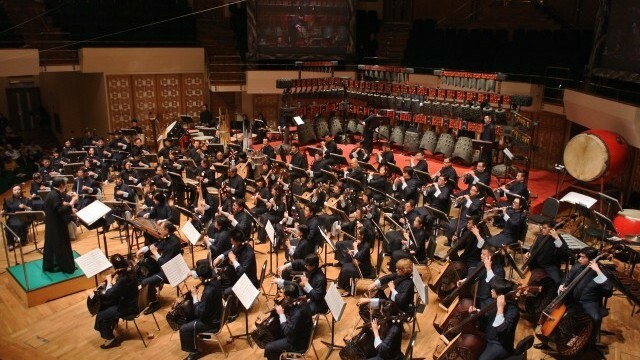 There is growing recognition of the new opportunities creative industries offer to the city. On a macro scale, this is reflected in substantial, ongoing investment in old and new buildings for cultural purposes. 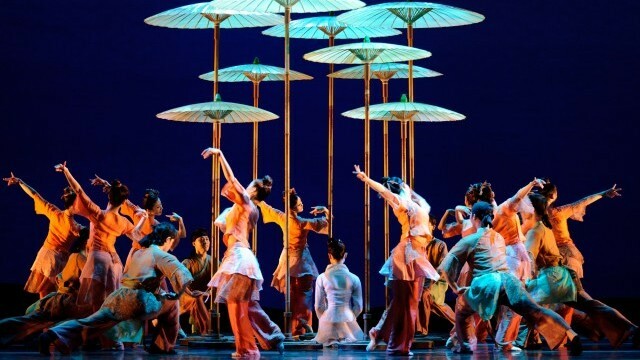 More intangibly but just as powerfully, cultural programming is also being used beyond institutions at a community level to connect Hong Kong residents to the intangible heritage of their city, and to shape attitudes to create a more sustainable future.